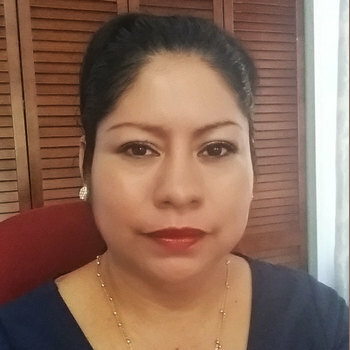 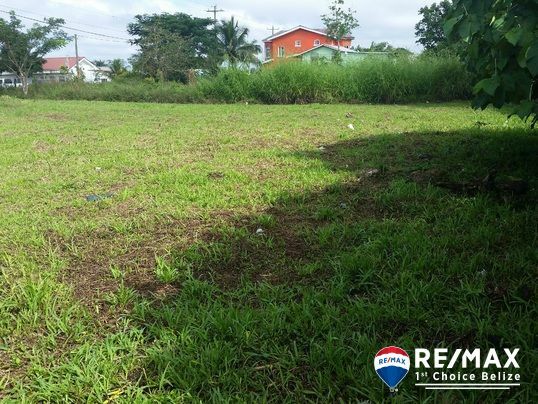 Interested in a residential or commercial lot in Belmopan? 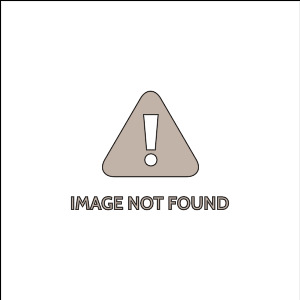 Well, here is your big chance!! 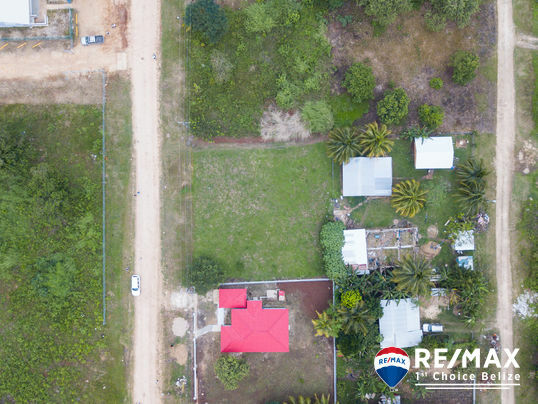 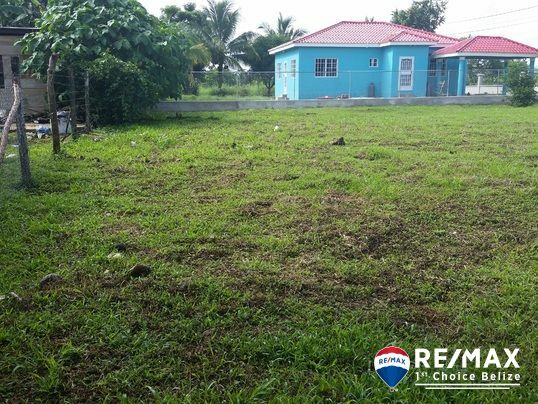 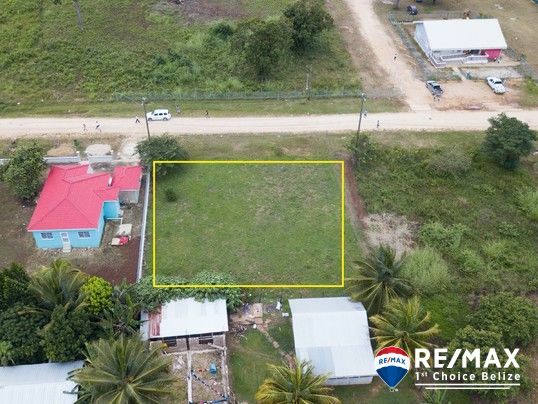 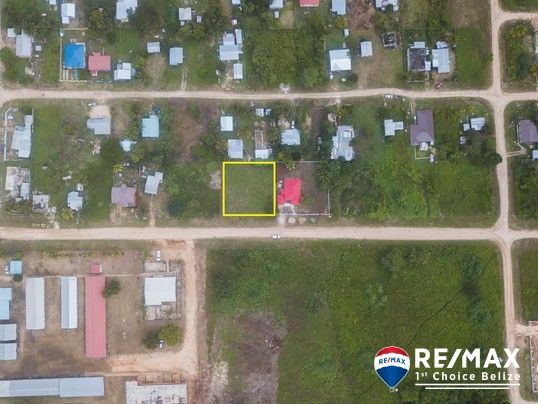 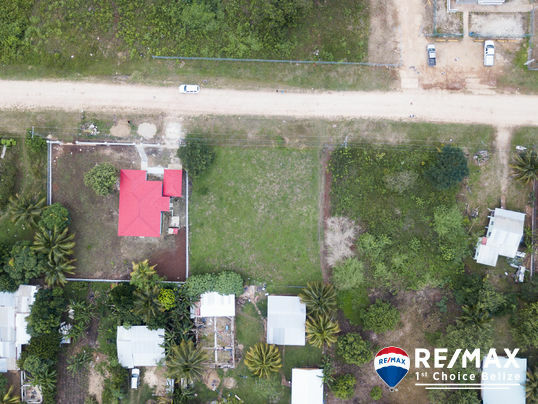 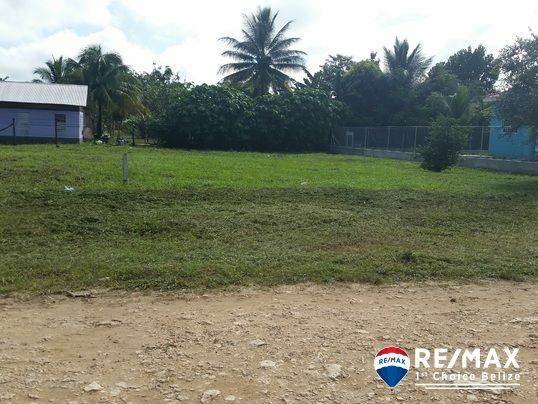 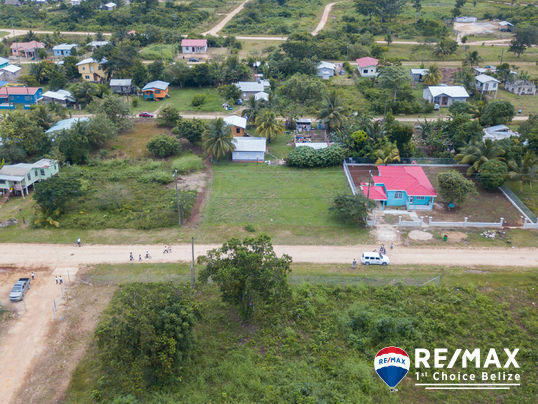 A beautiful double lot situate right in front of the Kuxlin Ha Government School (Primary School) in the Maya Mopan Area, in Belmopan, Cayo District. 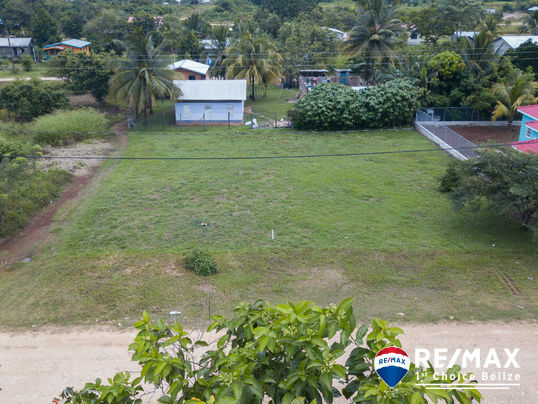 It is a flat piece of property 929.224 square meters big. 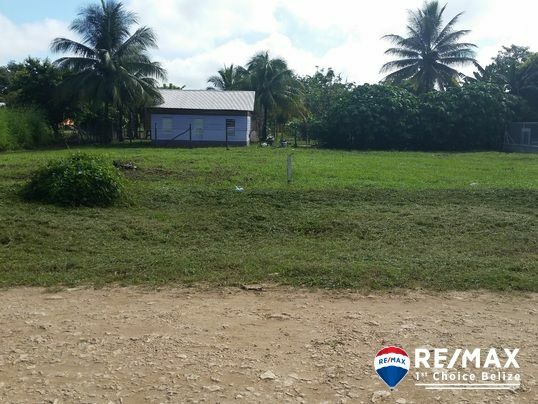 If used for commercial purposes, well, any type of business would work here, especially for sale of school supplies and/or food stalls being that the school is right across the street, perfect for a business. 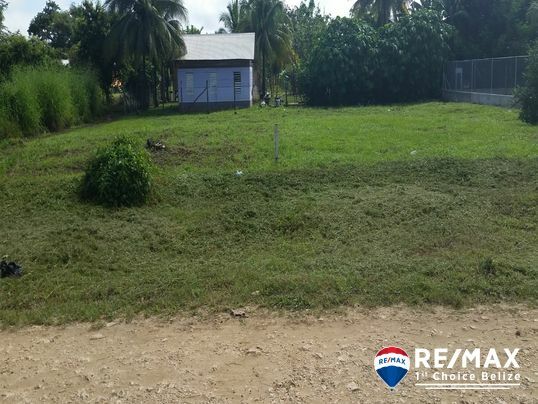 It has access to potable water, electricity, cable and internet. 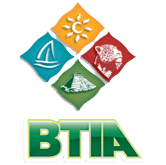 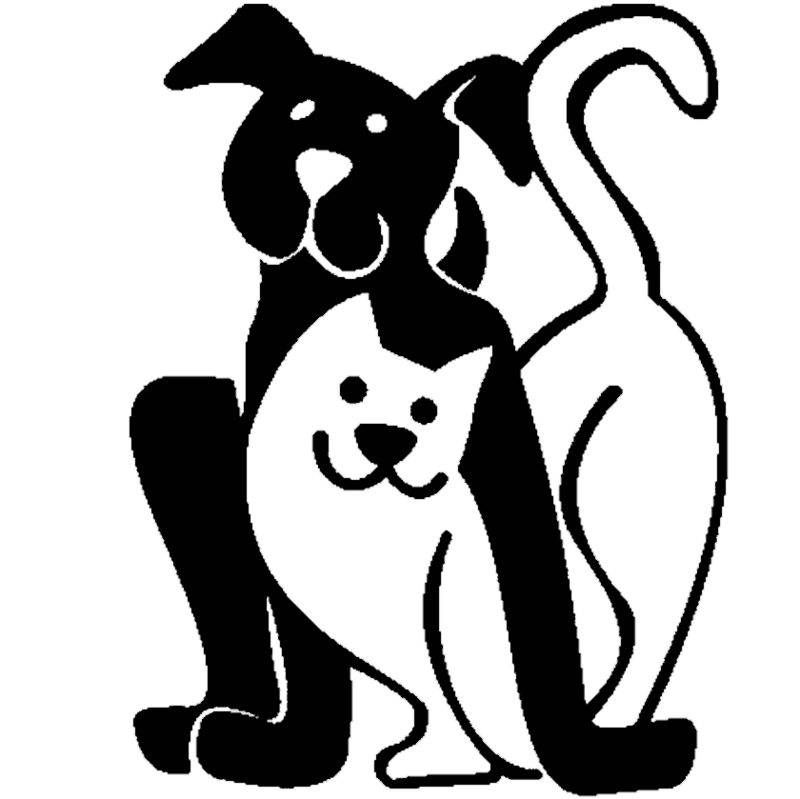 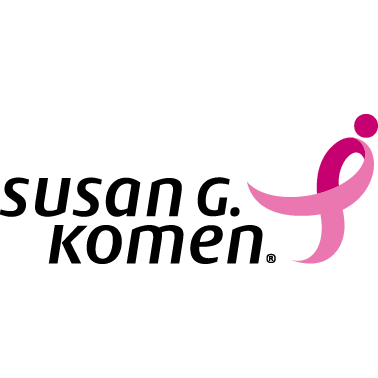 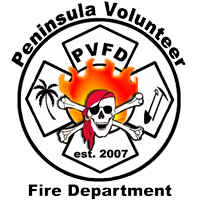 If interested in a tour, feel free to contact us, we are here to serve you.